0 people have "said whut?" That is shocking! WHen the world ends (and it will), I will be there to say whut with you. (unless I'm already in heaven). 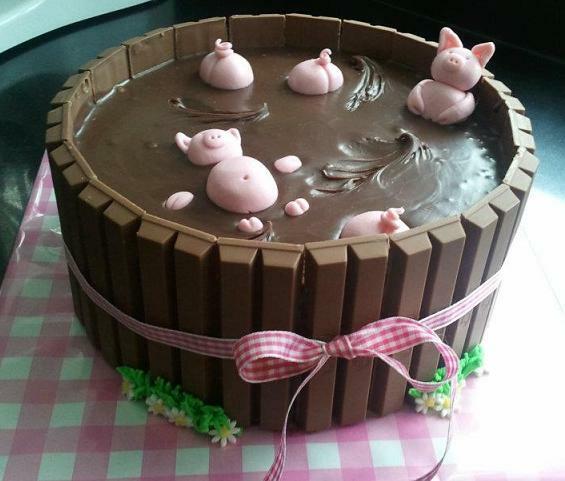 I'm going to try my hand at making the piggies out of marzipan!